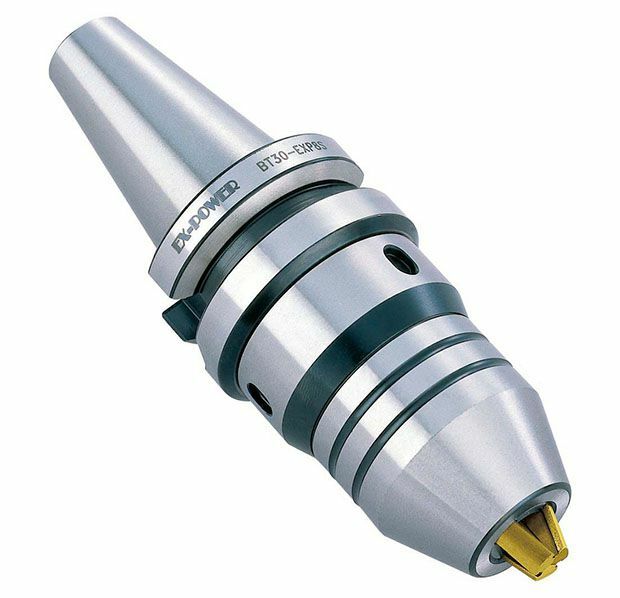 Designed to maximize drill chuck rigidity and precision on machine centers with automatic tool changer. The shank and Universal Drill Chuck are combined as one body, so that the Drill Chuck will not be fallen out when heavy cutting performed. The drill will not be dropped out when the main spindle of machine instantly stops. High precision can be maintained over a long period of time.